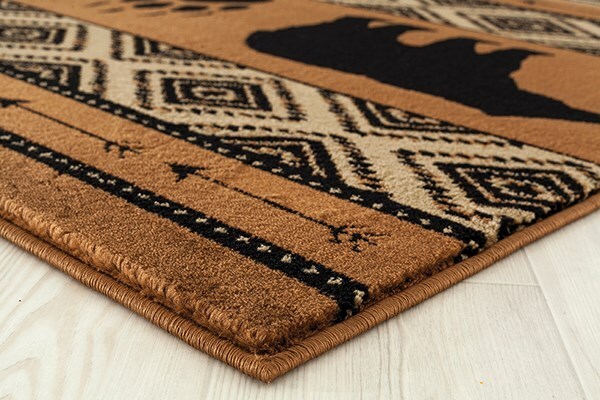 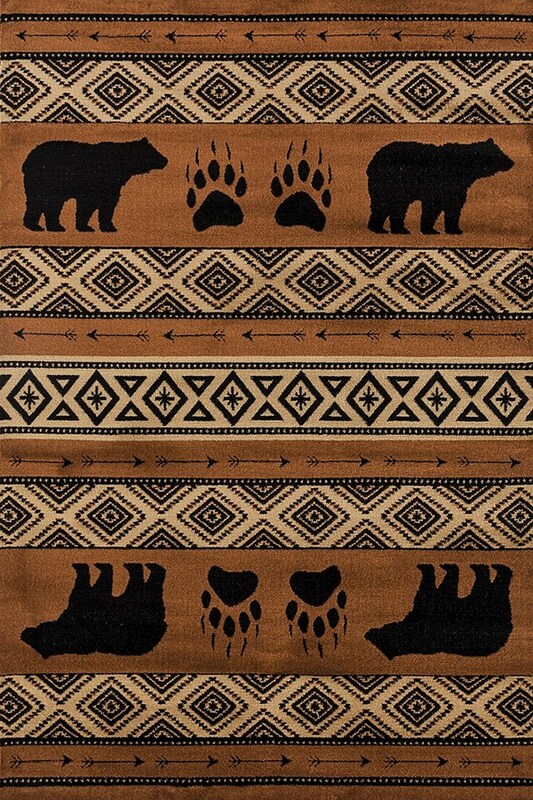 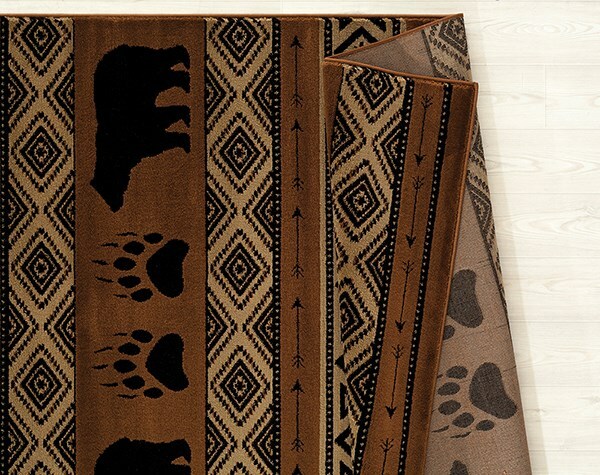 Lodge meets southwestern, this rug is a definite statement piece. 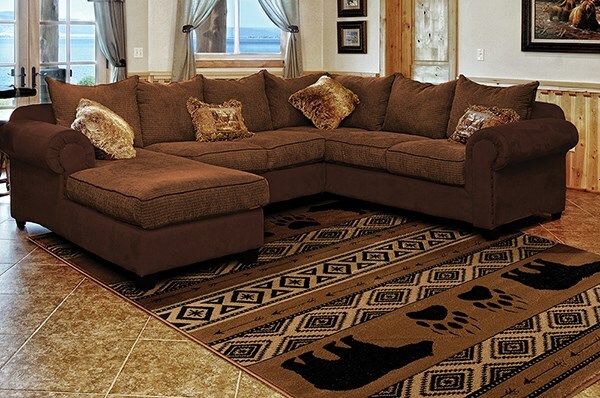 Rich tones are the perfect addition to this exquisite southwestern design. 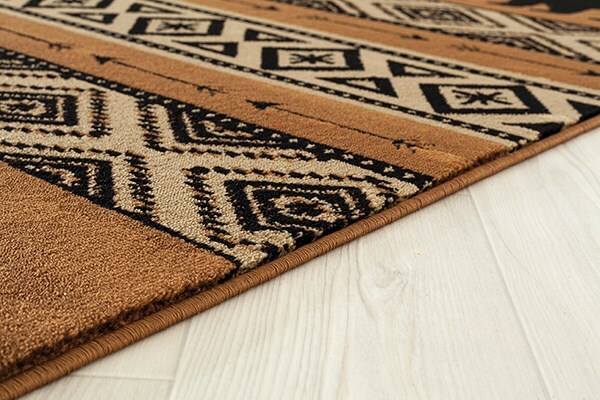 Machine-made from polypropylene with jute backing for durability and long-lasting endurance.